Your payment has been successfully completed! Thank you for choosing our house for your holidays in Provence! Season 2019, from friday march 1 to sunday november 3th. Rates per night per room, for 1 or 2 people, breakfast and taxes included. WEB OFFERS! Discover our best prices, book directly! Arrival (check-in) takes place from 4 pm to 7 pm. Departures (check-out) takes place at 11 am at the latest. 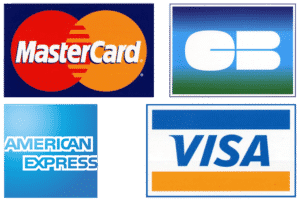 Online: secure payment by credit cards. Bank transfer. On the spot: cash. In order to confirm your reservation, we ask you to approve the Booking terms and to pay the deposit. You will receive your booking confirmation instantly by e-mail. Rooms are equipped to accommodate two people maximum, no extra bed and crib.